BreakingBass: Why Does Everyone Like Skrillex Now? 5. 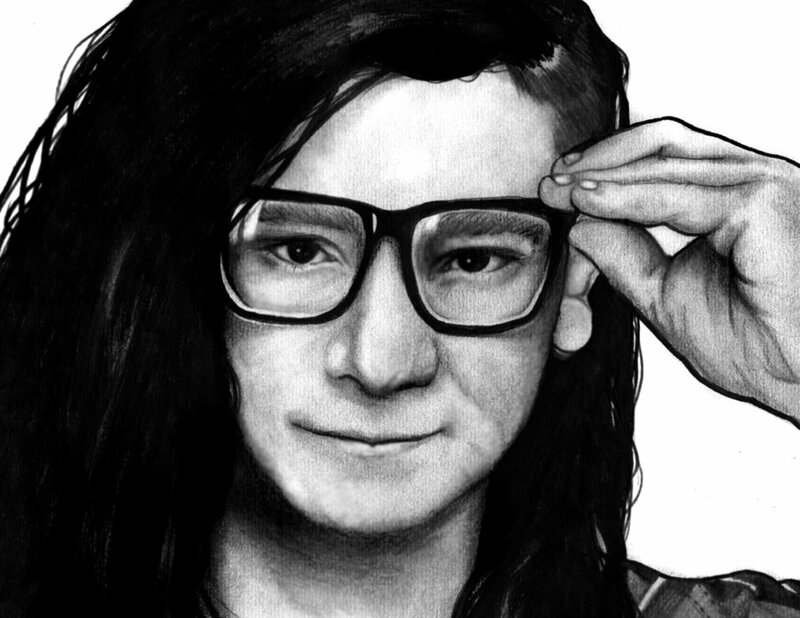 Even in a genre as fresh and unpredictable as dubstep Skrillex is still widely considered a non conformist, and trendsetter for electronic music. 4. He changed the American male's view of electronic music from "weird gay bar music" to "bang your head as hard as you can" music. 3. Everyone loves to hate him, his music is the kind the old people of today shake their cane at, and younger children secretly get together after school to listen to without their parents knowing. Harsh sounds mixed with super heavy bass and catchy melodies make for a taste some finds need to be acquired. 2. Skrillex is both friendly and frank with his fans, his music is both unpredictable and uncoordinated yet capable of making millions dance. 1. His hair is badass, shaved on one side and moppy on the other, reminiscent of his days as a frontman for screamo band First to Last.